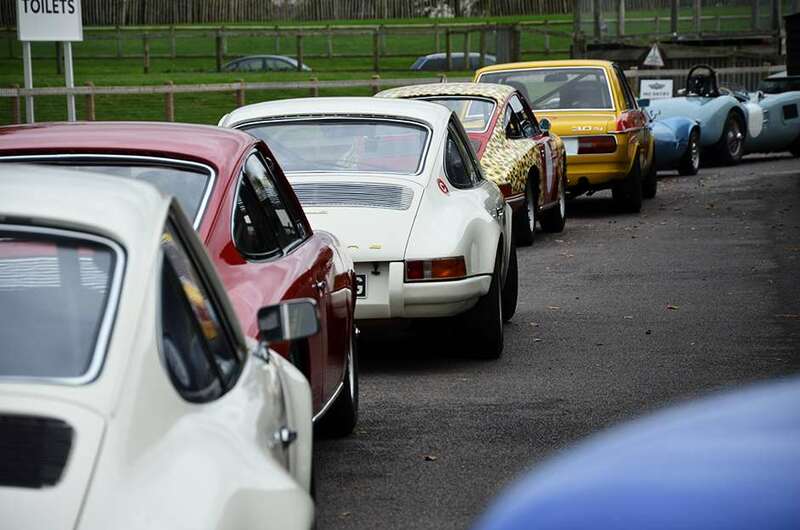 Goodwood - On Track Today: Porsches Galore! As the early morning sun burned-off the biting frost at the Goodwood circuit, the GRR team in Hangar 8 were treated to the unmistakable sounds of Porsche flat-sixes warming up in the paddock. 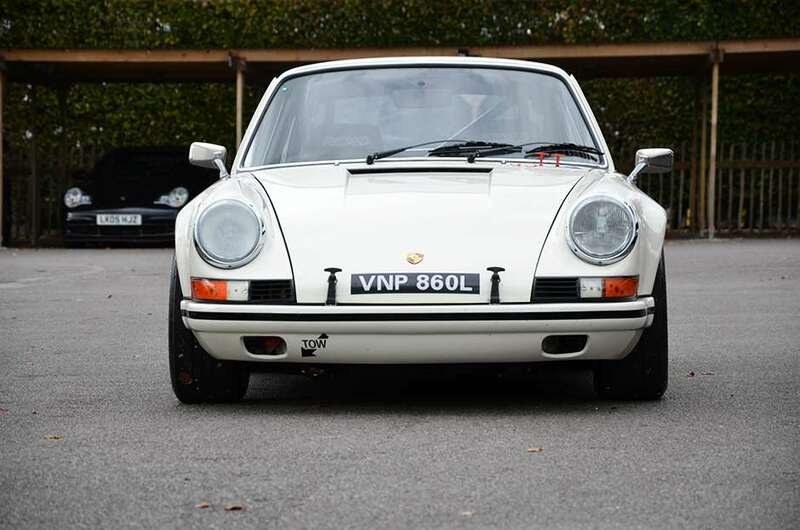 With the track cleared for use, said Porsches ventured out on to our hallowed piece of West Sussex blacktop and the harmonious tones of Stuttgart’s finest were soon emanating from all four points of the circuit at full chat. We’ve seen a good selection of early 2.0 911s getting in some track time ahead of the dedicated 911 race at next year’s 73rd Members’ Meeting (and probably hoping to catch the eye of the Competitions department! ), as well as the odd Jaguar E-Type and C-Type, Lotus Elan and even a BMW 3.0Si for good measure. 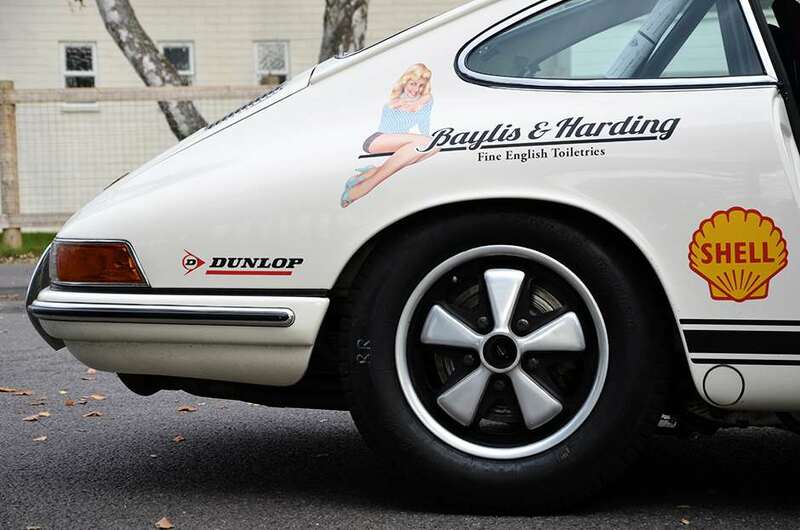 All were here for a track day organised by Porsche Specialist Robert Barrie, who’s Lotus 18 Formula Junior we filmed recently for a ‘Firing on…‘ video.